Early Bird Discount! 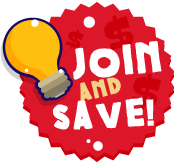 DEPOSIT IS $100 OFF IF YOU REGISTER IN 2018! 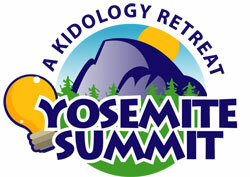 If you have registered for Yosemite Summit, Kidology's 5-day personal sabbatical for male children's pastors, you may submit your deposit via the Kidology Store. This refreshing summit of renewal from May 19-23, 2019 is available for a limited number of men who will be staying at a luxurious lodge inside Yosemite, only 10 miles from breathtaking Yosemite Valley. 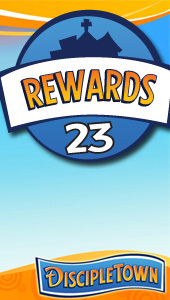 You can choose to add more to your initial payment below. Once deposit is submitted, please make additional payments by using the Yosemite Summit - Payment page.